Appointments are filling up quick! With prom season, wedding, season and summer coming up make an appointment at la salon Bianca! We do amazing up-dos, special occasion makeup, waxing, spray tans, everything you need to look incredible on your special day or just because! 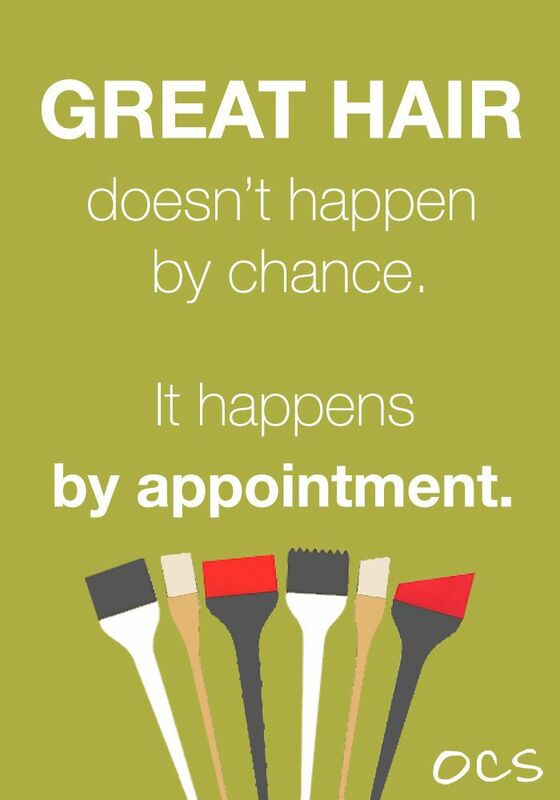 You can book online or call the salon at 585-272-0707. Also, check out our website at lasalonbianca.com for a list of all of our services, pricing, reviews, pictures and much more! Great hair is priceless and you wear it everyday so make an appointment to get that amazing, flawless hair!